Faulty sensor readings and multiple automatic commands to push down the nose of a Boeing plane contributed to last month’s fatal crash in Ethiopia, leaving the crew struggling to regain control, according to a preliminary accident report. 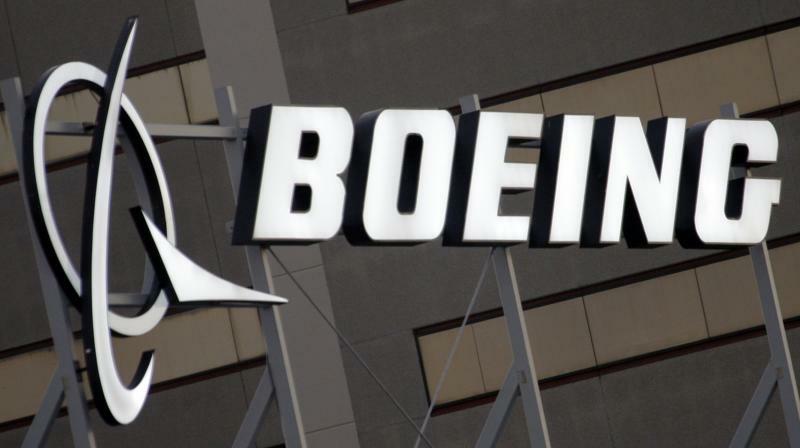 Ethiopian Transport Minister Dagmawit Moges told a news conference in the Ethiopian capital the crew had performed all the procedures recommended by Boeing, but safety experts said this was likely to spark debate with US regulators and Boeing. Southwest Airlines Co and American Airlines Group Inc, the two largest US operators of the MAX with 34 and 24 jets respectively and dozens more on order, each said on Thursday that they continued to await guidance from US regulators and Boeing on when the MAX could resume flying.